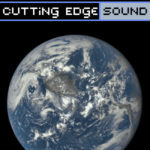 Welcome to Cutting Edge Sound, The place to go for state of the art sounds from around the world. Featuring music from both past and present with an outlook towards the future Cutting Edge Sound is a blend of Techno, House and Slow Motion Funk. Listen in and appreciate the highest quality level of development in Electronic Music. 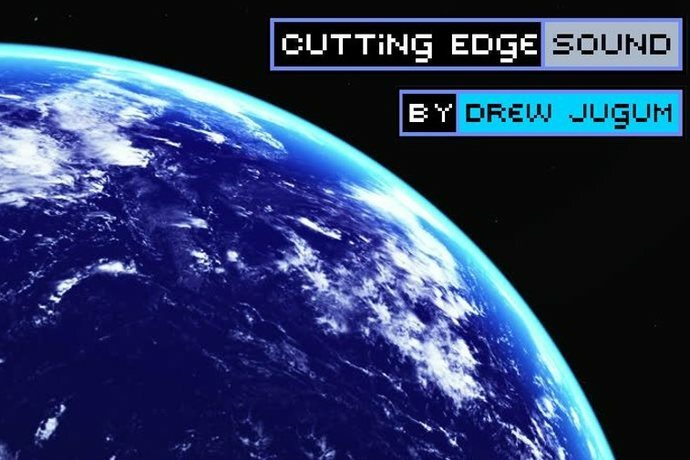 Hosted by Drew Jugum every Sunday at 6pm.